ICH Blog: We asked for your favourite mustard pickle recipes. Look what we got! We asked for your favourite mustard pickle recipes. Look what we got! We put out a call over the weekend for your favourite mustard pickle recipes, and a couple people responded immediately! If you have a recipe you want to share, you can email us your version at mustardpickles@heritagefoundation.ca. 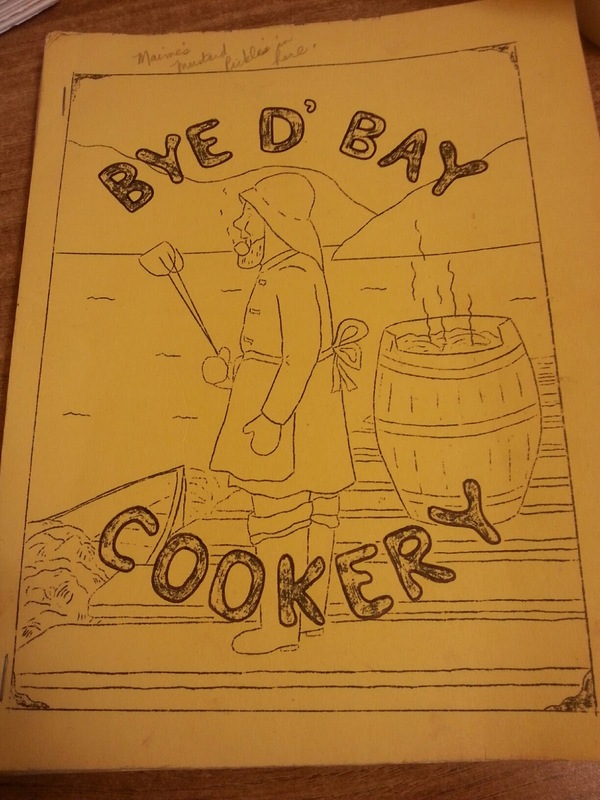 One of the delights of recipes, as any cook will agree, is the story that often accompanies the recipe. The first two recipes emailed in were no exception! Cut up veggies and soak in brine of 1/2 cup of salt (pickling salt if possible) in water to cover over night. Make a paste of 1 cup of flour mixed with 2 tablespoons of mustard powder and 1 1/2 teaspoon turmeric and 1 cup of vinegar. Place the above in pot, bring to a low boil, and simmer slowly for 1/2 hour. Mix the flour, mustard and turmeric with about 1/4 cup of cold water to make a paste. Add to the vegetables and stir to combine. Simmer slowly for 3/4 hour. Bottle right away. And one more recipe! 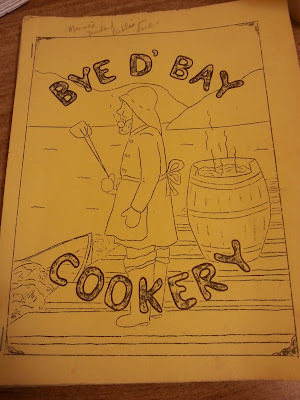 Food blogger Liz Feltham has shared a classic recipe from her late late mother-in-law’s copy of The Treasury of Newfoundland Dishes on her blog here. The worst part of Elizabeths' recipe is getting the skins off the pearl onions...if any can be found !